Apple on Friday pushed out an update to two first party services, bringing Flyover to nine new locales including Avignon, France, while expanding international movie showtime support for Siri. 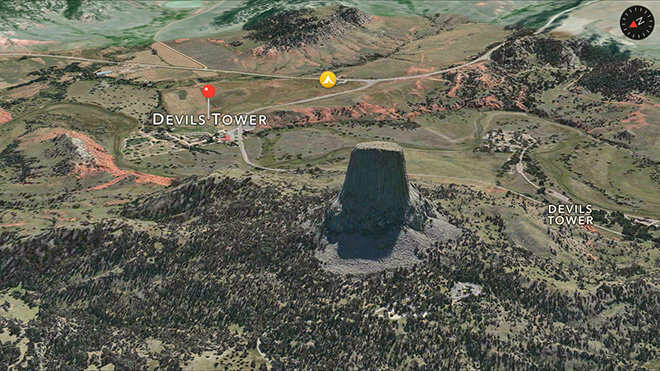 The latest Maps Flyover additions, as spotted by MacRumors, include a number of large international cities in France and Sweden, but also bring visual data for a number of natural monuments in the U.S. like Devil's Tower in Wyoming. Flyover was first debuted as a tentpole feature in Apple's first-party Maps app, which shipped with iOS 6 in 2012. Using photographic assets and advanced three-dimensional wireframes, Flyover offers interactive 3D renderings of cities, landmarks and other places of interest. 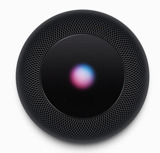 As for Siri, the voice-recognizing virtual assistant received additional backend support for movie times in Australia, France, Germany, Italy, Mexico and Spain. Users in these countries, as well as the U.S., Canada and the UK.